The Sunshine Coast is a huge area that the Nightcruiser Party Tours and Transport operate in. We cover all types of Leisure, Celebration & Party Tours including Function Transport. Bus Hire and Coach Charters are also catered for and you speak directly to the Nightcruiser Booking Crew when you call 1300nightcruiser [1300 644 482] or you are invited to fill out a quick online enquiry. The area encompasses beach resorts, surf spots and rural hinterland in southern Queensland, Australia. It stretches from the coastal city of Caloundra, near Brisbane, north to the Cooloola section of the Great Sandy National Park, home to multicoloured sand dunes, mangrove forests, and shallow lakes. Upscale Noosa Heads has boutique shops, waterways, and walking trails through Noosa National Park. Here is a list of the Sunshine Coast Region suburbs you'll find the Nightcruisers operate in. 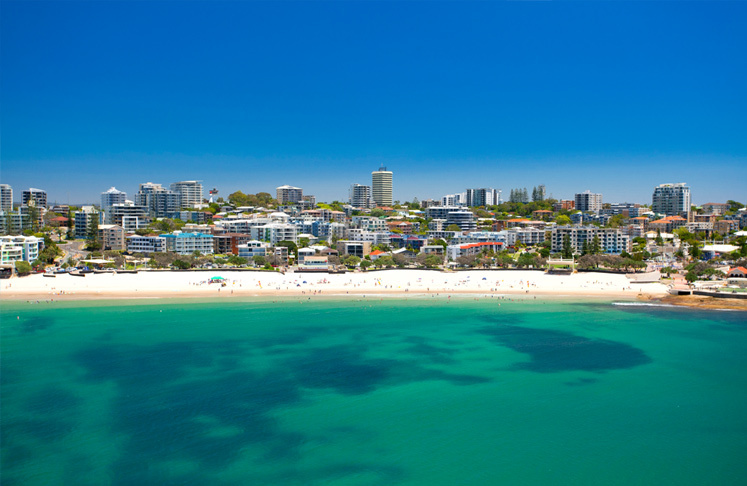 Included are the range of suburbs, localities, towns and rural districts in South East Queensland within the local government area of Sunshine Coast Region. On 1 January 2014, part of the region de-amalgamated to re-establish the Shire of Noosa.